Skyclimbers Window Cleaning now offers top class Gutter Cleaning Service. 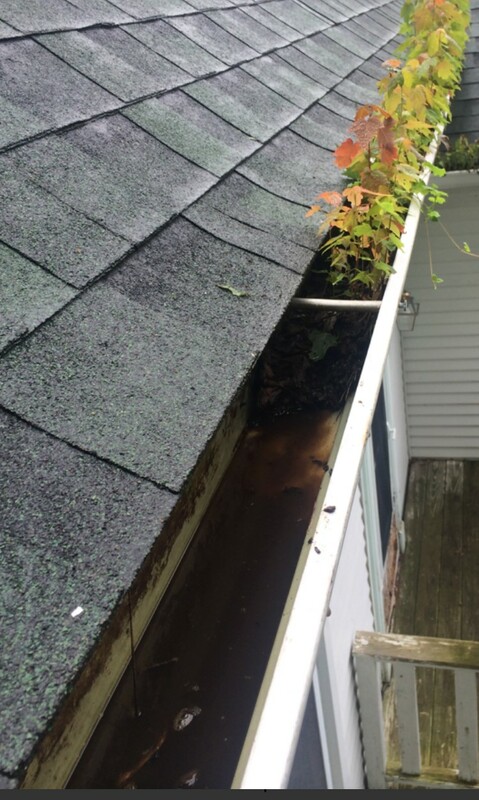 Keeping your gutters clear of blockages accumulated debris such as leaves moss dirt algae weed build up and even dead animals. Adding this service protects your property against damp penetration. Blocked gutters may result into permanent damage to your property that can result in a expensive repair. We advise you to do a regular maintenance routine. Usually a semi-annual Gutter Clean is recommended but if there is show of accumulated debris please contact us we are happy to assist. We can add this service simultaneously the same day we performing your Window Cleaning Service for better discount. Prolong the life expectancy of your rain Gutters. So whether you need professional Gutter Cleaners, SKYCLIMBERS Window Cleaning will be the best choice within your budget and top notch service. We serve several leading business establishments across San Diego and Vista, La Jolla with best-in-the-class gutter cleaning services.